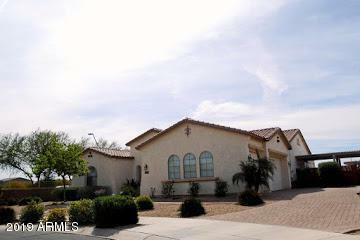 ARMLS L/B - Spacious single story and well laid out home with many amenities included. 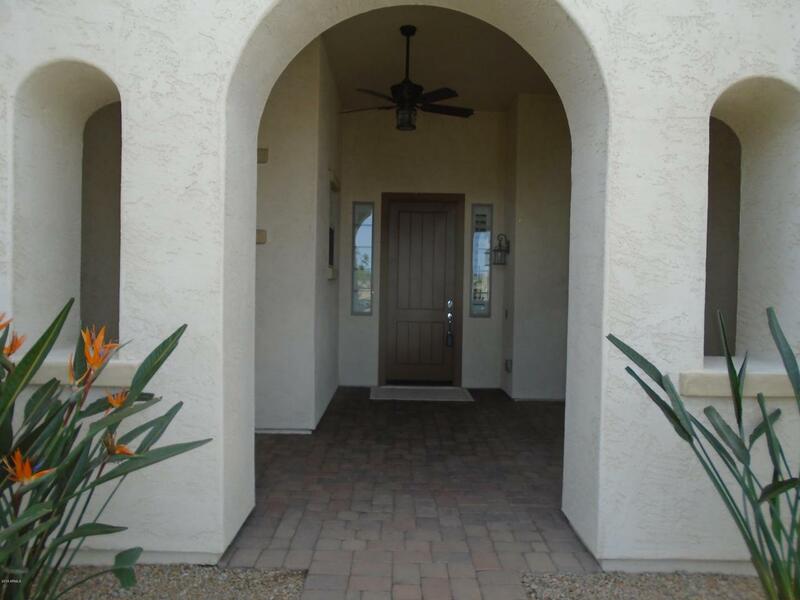 Courtyard entry with ceiling fans and front door with side windows. Large island kitchen has staggered cabinets with crown molding, gas stove, granite top counters with eating area attached. 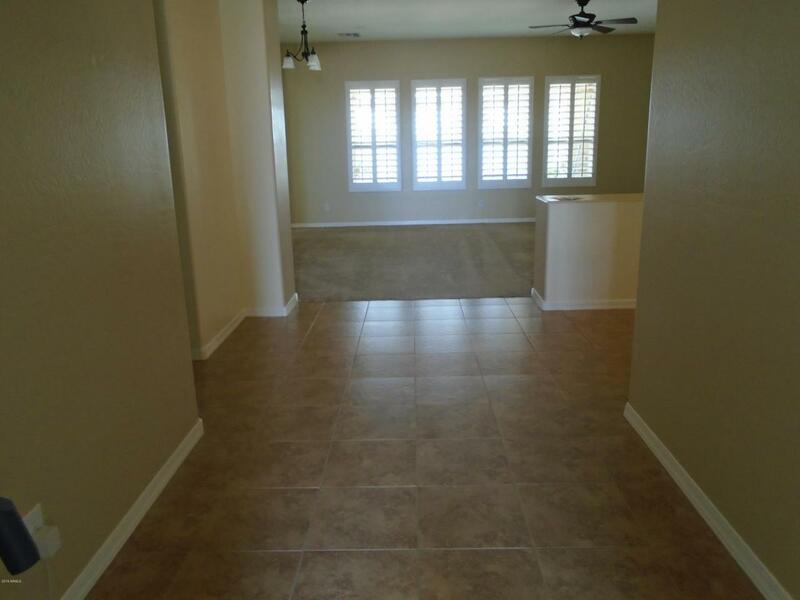 Lighted walk-in pantry and ALL appliances included. Open style living room, dining area with large windows overlooking the covered patio (with ceiling fan) and view of the backyard pool. Extra large laundry room with deep sink and garage door entrance. Plenty of storage room-extra cabinets. 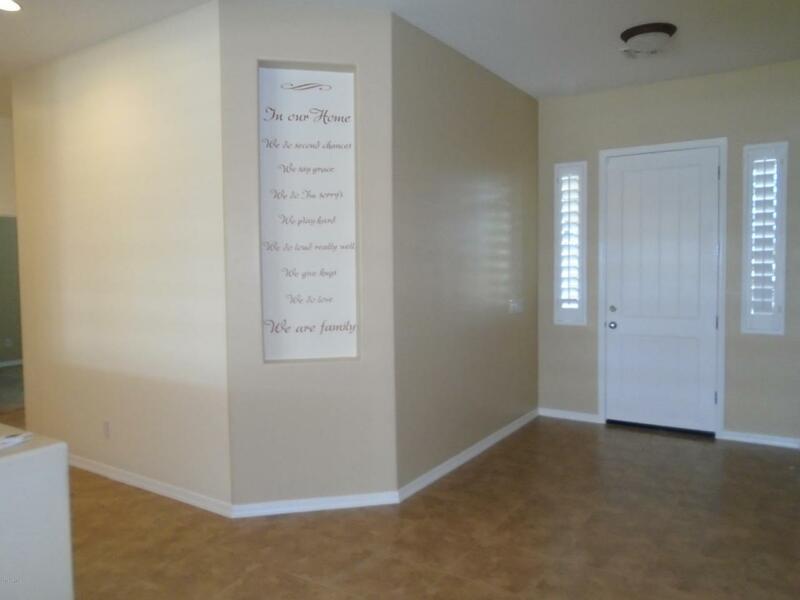 Five bedrooms with 3 full baths. Master bath with separate shower and tub that opens into a large upgraded California Closet. Relax in the large built-in spa just outside the master bedroom's separate entrance door. Listing courtesy of Haden House.